Our downtown Nashville hotel rooms are 20% larger than the average room and feature separate sleeping and living areas. 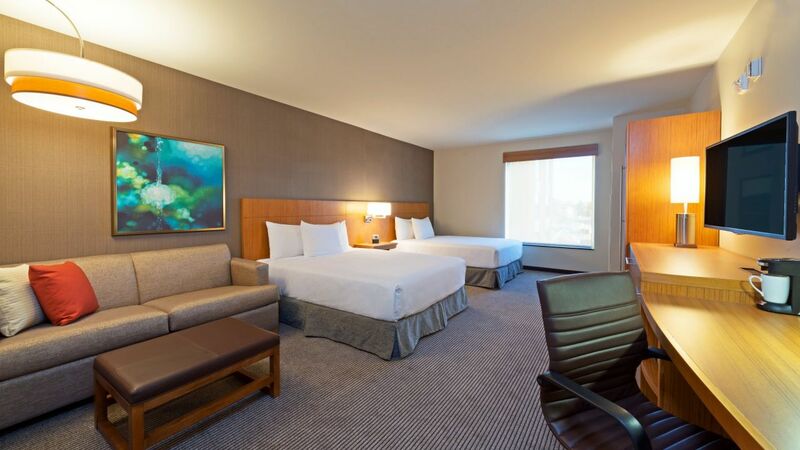 You’ll love our comfy Hyatt Grand Bed, state-of-the-art media and work centers, free WiFi, 42" HDTV, Cozy Corner sofa-sleeper, mini-fridges, bathroom vanities with granite countertops and complimentary amenities. 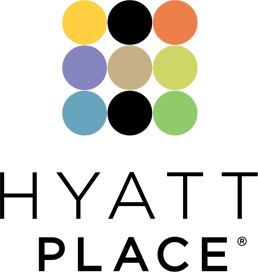 Don’t forget to ask for one of our downtown Nashville lodging options that have views of the Country Music Hall of Fame, Bridgestone Arena and even LP Field, home of the Tennessee Titans. 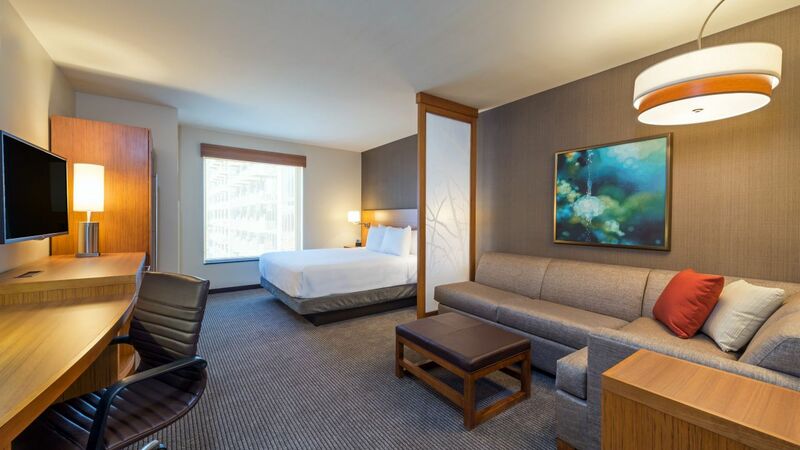 Enjoy the perk of having more space and sensational views from your 477 square foot corner room, with separate sleeping and living areas, including one king Hyatt Grand Bed™ and our Cozy Corner with sofa sleeper, perfect to sit back and relax . 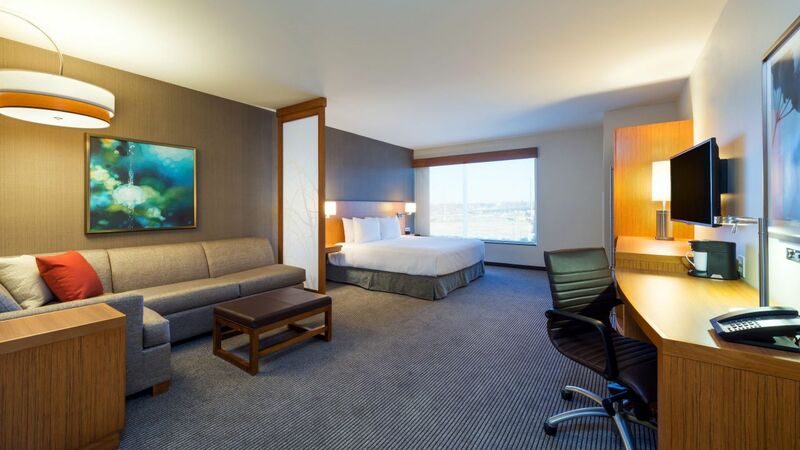 Enjoy our high floor spacious guestroom with separate sleeping and living areas, including one king Hyatt Grand Bed™ and our Cozy Corner with sofa sleeper, perfect to sit back and relax . 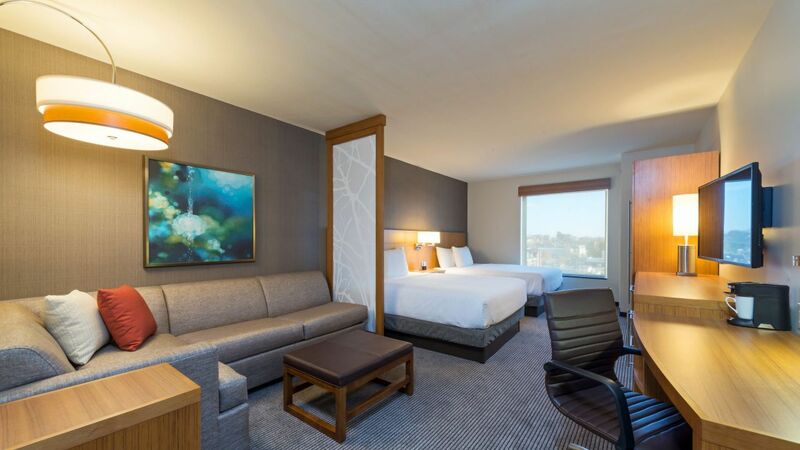 Enjoy our high floor spacious guestroom with separate sleeping and living areas, including two queen Hyatt Grand Beds™ and our Cozy Corner with sofa sleeper , perfect to sit back and relax.